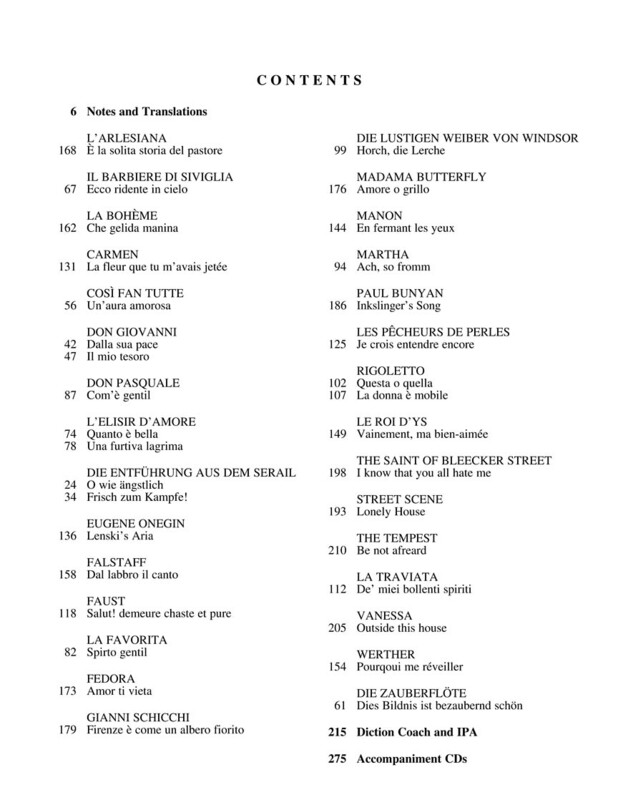 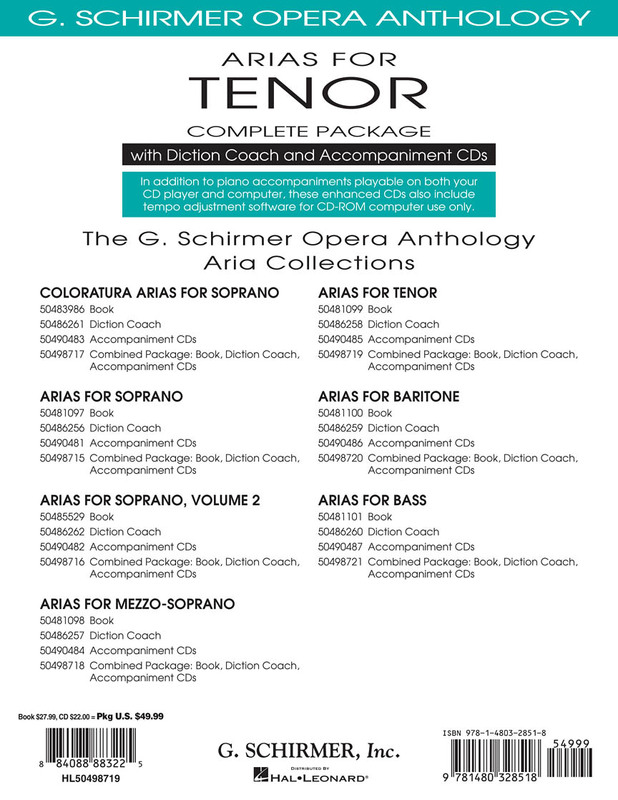 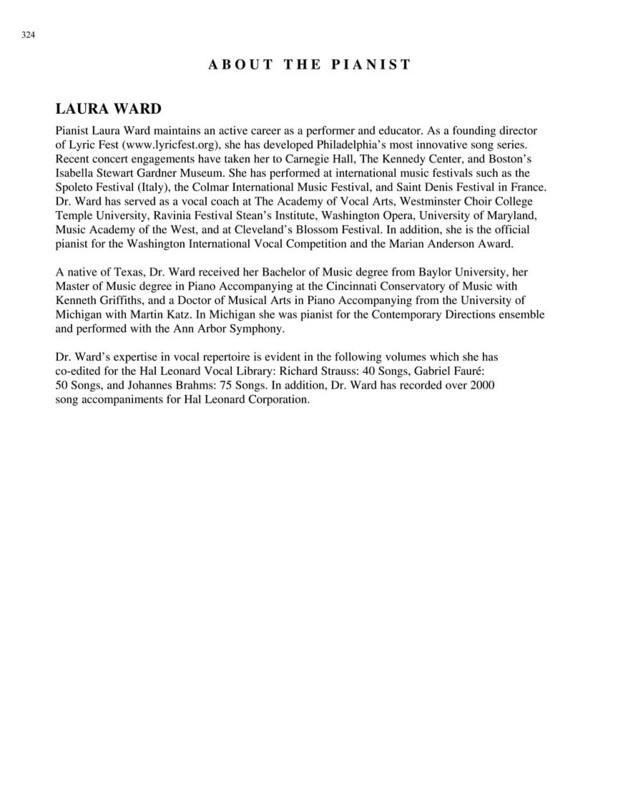 This all-in-one package includes the original Arias for Soprano – Volume 2 book from the G. Schirmer Opera Anthology along with two accompaniment CDs AND the corresponding Diction Coach book/two CD set. 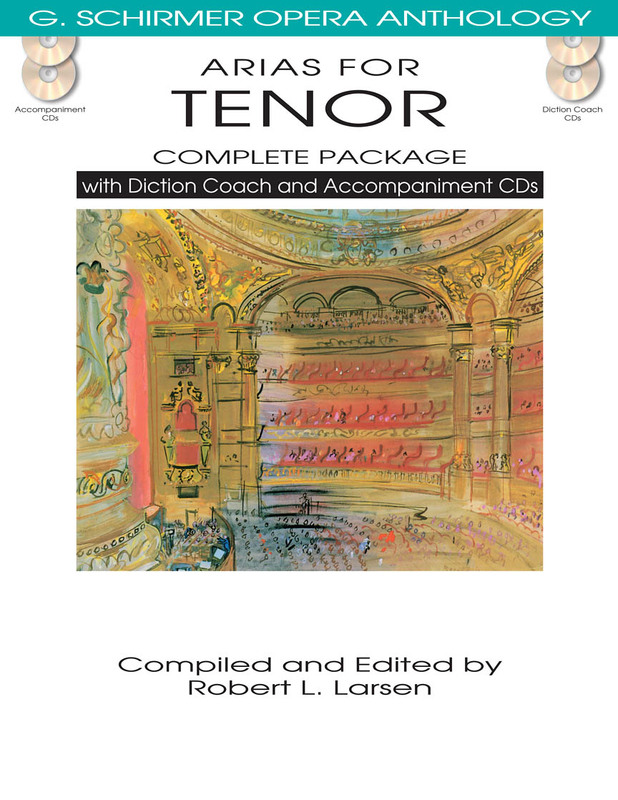 Diction Coach includes recorded diction lessons; IPA; and word for word translations. 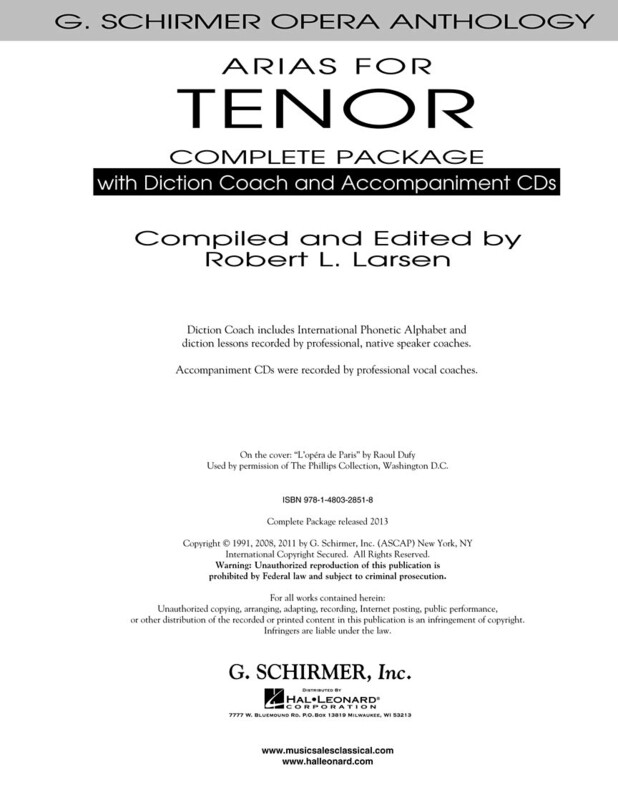 In addition to piano accompaniments playable on both your CD player and computer; the enhanced accompaniment CDs also include tempo adjustment software for CD-ROM computer use.